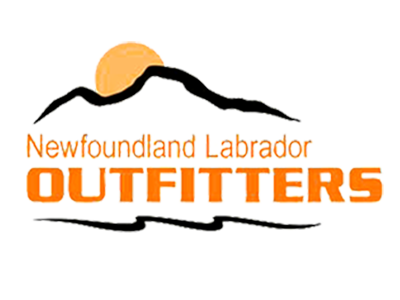 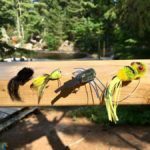 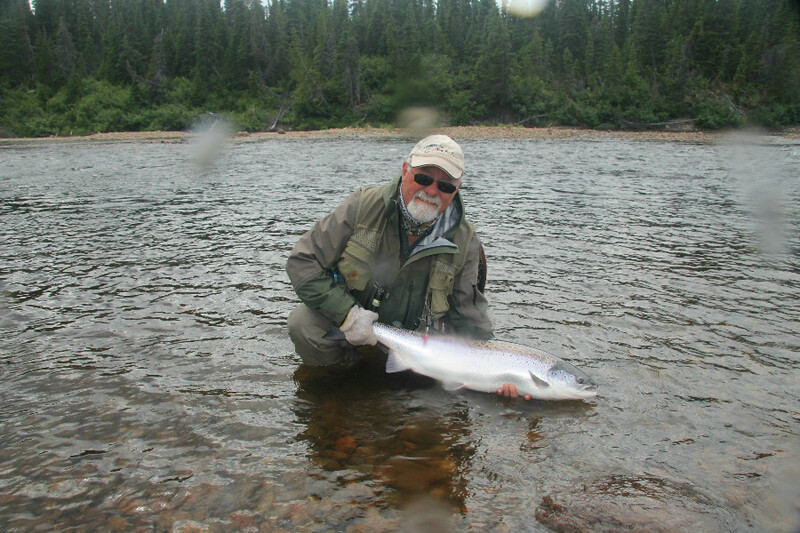 If you are looking for world-class Atlantic Salmon fishing, easy wading, comfortable and luxurious accommodations – then Big River Lodge is the place for you! 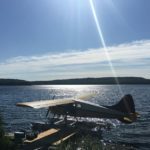 The runs of salmon on this river are legendary and they also have Char and Brook Trout which come up from the Atlantic Ocean which is less than five miles away. 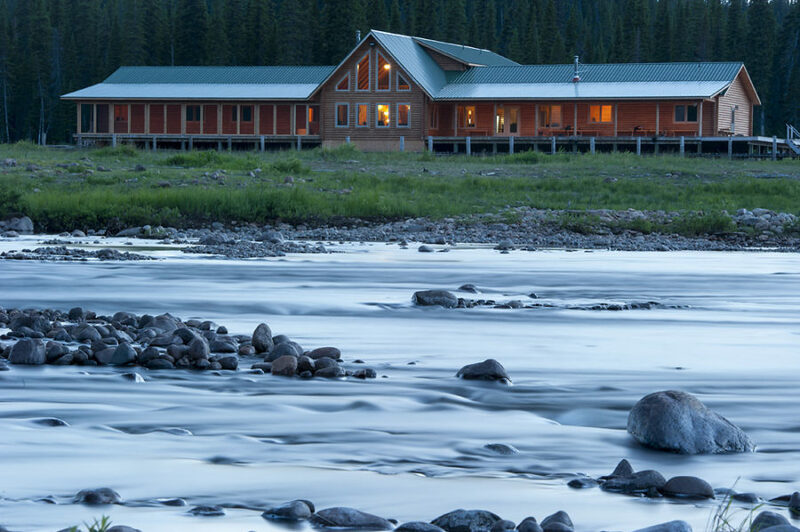 They have lots of good pools for swinging a fly and best of all, they are the only lodge on the river. 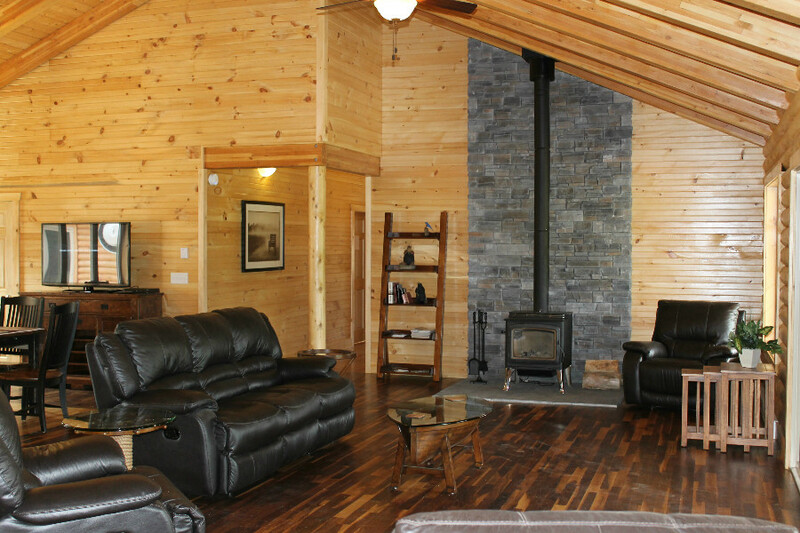 Outstanding in every way, this lodge needs to be on your “to-do” list! 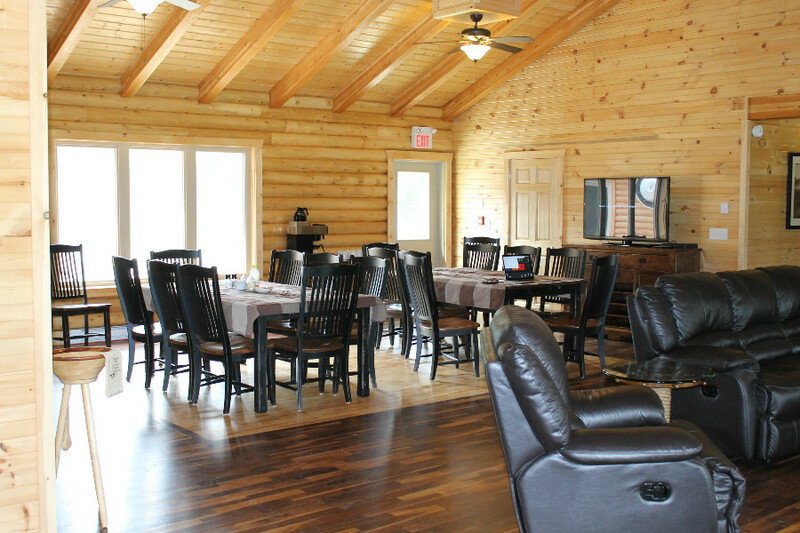 In addition to their Weekly Angling Package, Big River Camps is also pleased to provide Anglers the option of a Three (3) or Four (4) Night Packages. 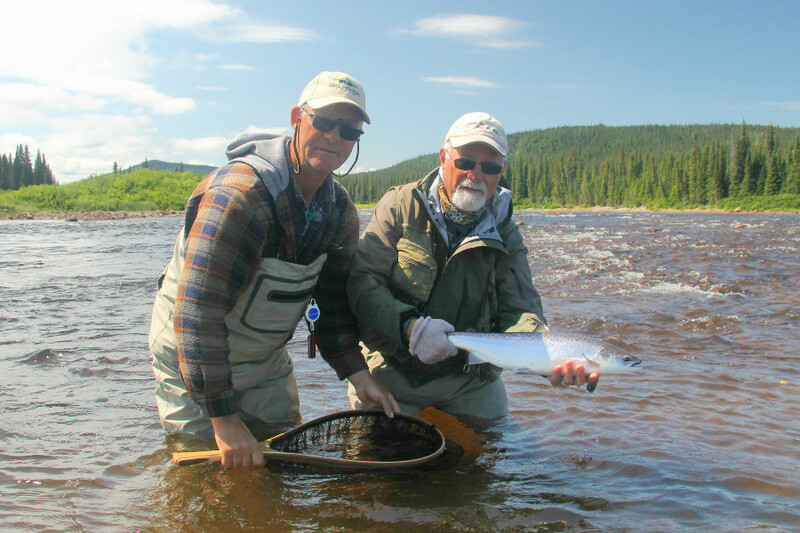 Enjoy fishing for large Wild Atlantic Salmon and Sea Run Trout in a truly remote, wilderness setting … all while enjoying the comforts of a First Class Fishing Lodge on the banks of the pristine Big River! 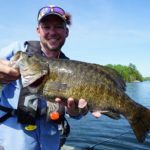 They host individual anglers, small groups or large corporate groups.